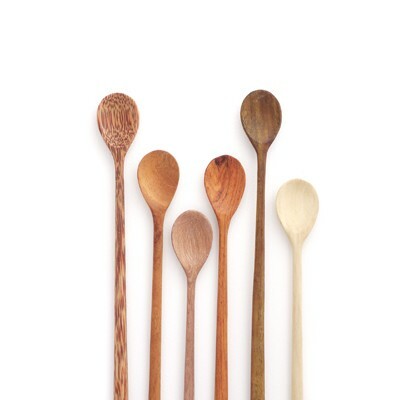 Sold individually, these tasting spoons are hand carved and finished with a food safe oil. Made of various woods. Lovely, rustic additions to any kitchen.